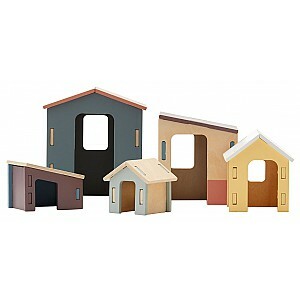 Here you can find doll houses. 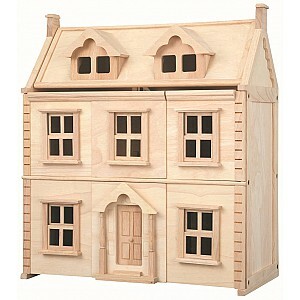 We have wooden doll houses in stylish design. 64 x 32 x 73 cm. From 3 years. About 49 x 16 x 11 cm. From 3 years.